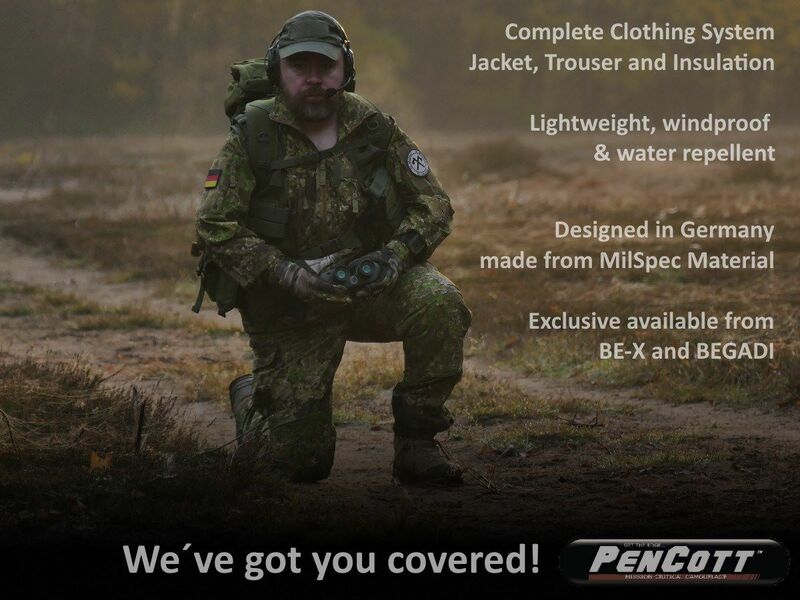 Pencott Ultralight Windproof Uniform has arrived and more new products are available for you! 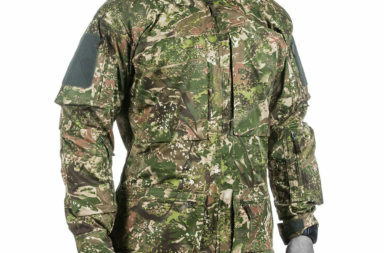 Begadis new Uniform is a novum in the field of clothing in PenCott Greenzone – made from genuine PenCott 50D DWR polyester fabric it is lightweight, windproof, rugged, water repellent and unbelieveable fast drying! A piece of clothing, that will serve many purposes, all year round! 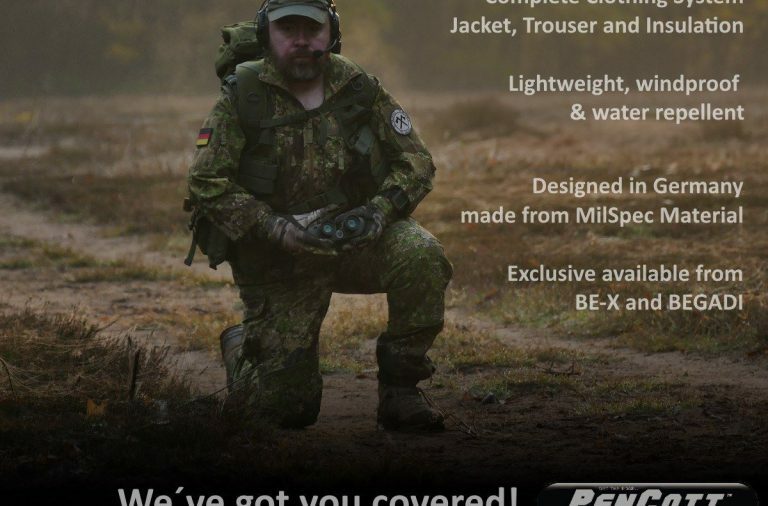 The Pencott Cold Weather Anorak! 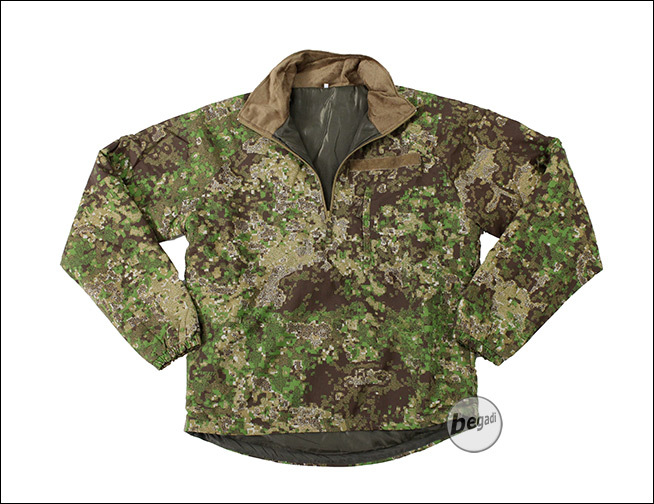 Made from high quality 50D Poly outer and lined with finest Primaloft insulation, this pullover-style anorak keeps you warm, no matter what you do! 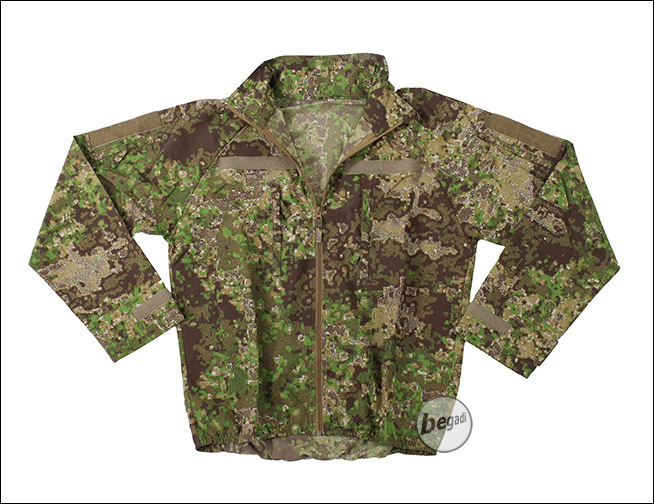 After the release of the Natural3D Sniper Camo Clothing from Begadi, many asked for accessories – and here it is. 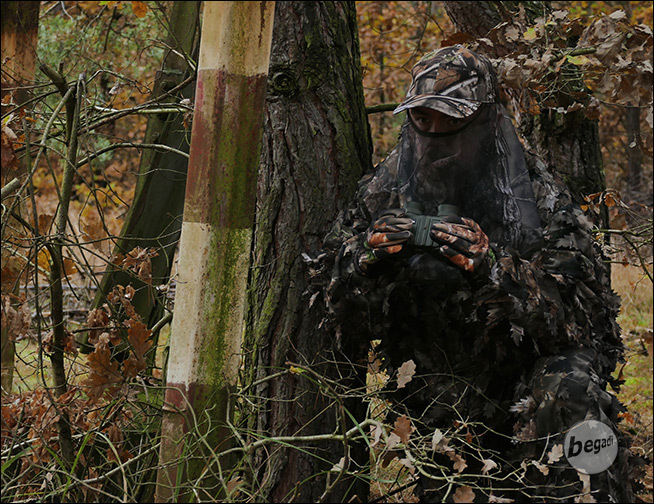 Touchscreenfriendly gloves, a cap with face-veil and a 3D Snipers mask complete the kit. 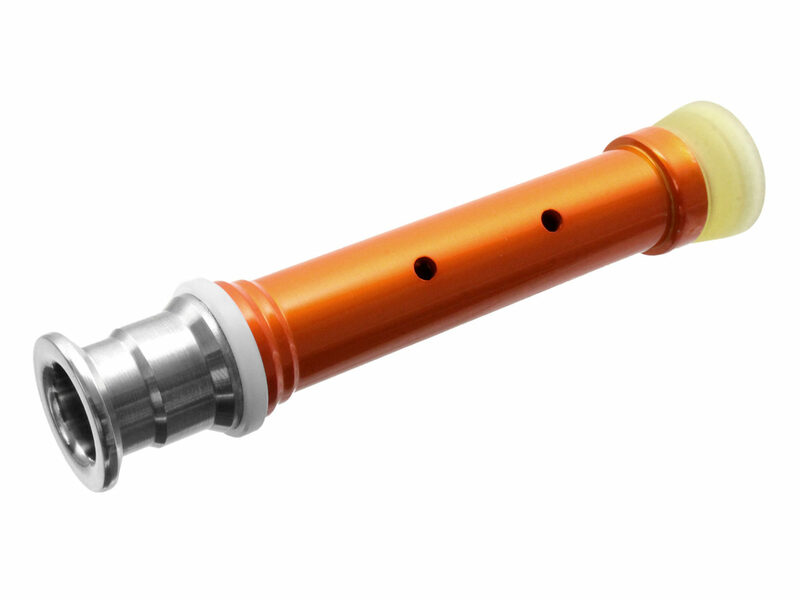 EdGi tuning parts are probably among the best Spring Sniper tuning parts available on the market. 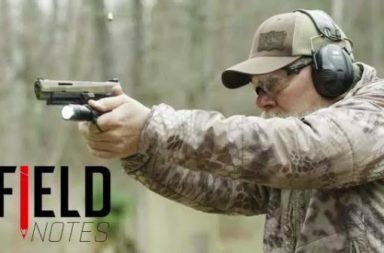 Begadi now released pistons for the most common spring sniper systems on the market. The EdGi Aluminum Piston has a steel base, an industrial polyurethane sealing cap and a Teflon jacket for easy operation in the piston. 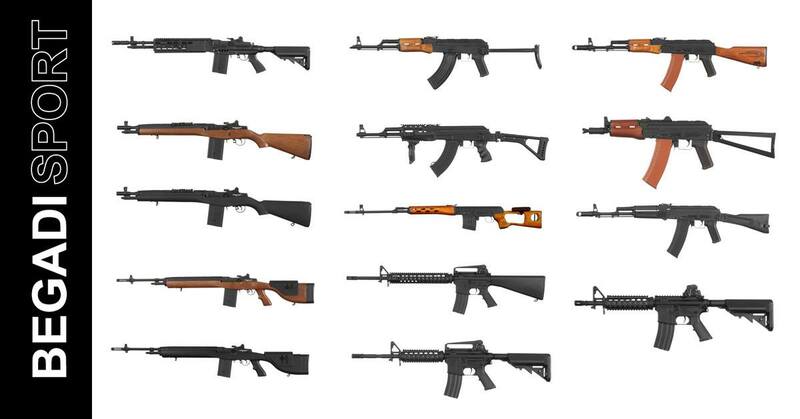 Closely working together with Cyma, the Begadi Sport series provides a solid and cost – effective series of airsoft guns, which are optimized and delivered to the needs of the customers. 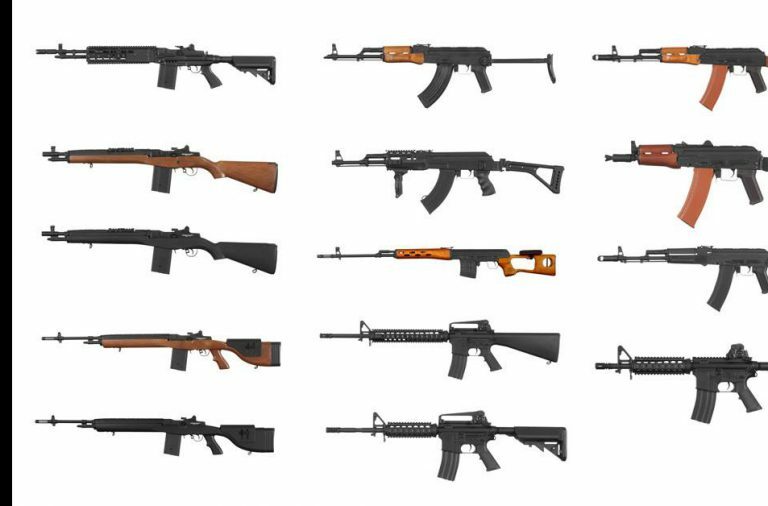 The expansion does not only bring 14 new guns to the store, but also a plethora of accessories, tuning parts and supplies for the guns! On YouTube Germany, there have been many reviews of Begadi and BE-X Products posted already. Currently, they are (mostly) german language only. 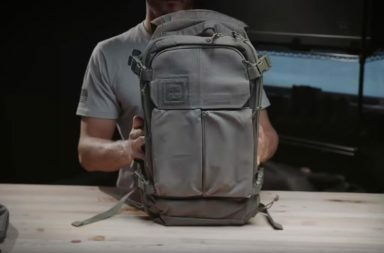 If you are an experienced YT Blogger from Europe, with an airsoft, outdoor or military themed channel, and you are interested in doing reviews, get in contact with Begadi!